This is the traditional story of Robin of Locksley, better known as Robin Hood. After escaping from the Turks, he returns to England with his sidekick Azeem. When Robin learns that his father was put to death at the hand of the evil Sheriff of Nottingham, he vows to avenge the atrocity. 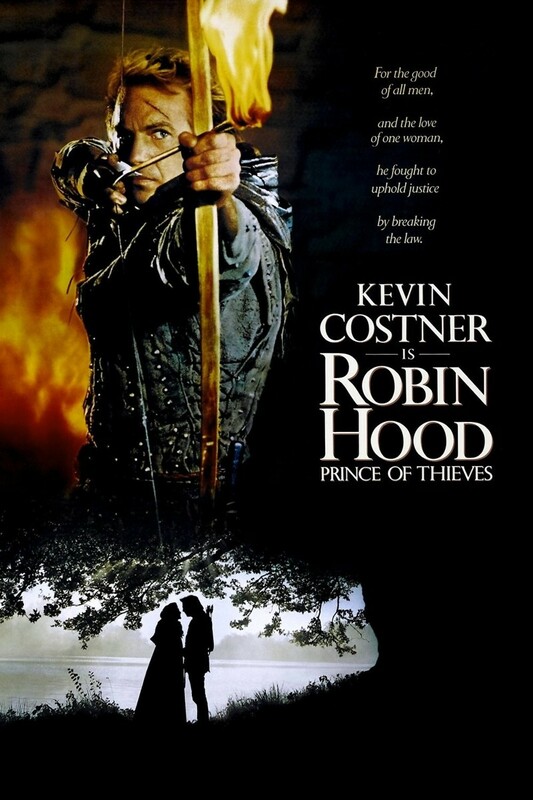 Robin Hood sets up camp in the Forest of Sherwood and, with the help of a group of exiled villagers, sets out to remove the brutality that the sheriff has spread.